Today Movers is a full service, out of state moving company based in Midlothian, Texas. Our out of state moving services are limited to a 750 mile radius of the Dallas – Fort Worth metroplex. We will work hard to make your moving experience as pleasant as possible. Our staff will handle your items as if they were their own. 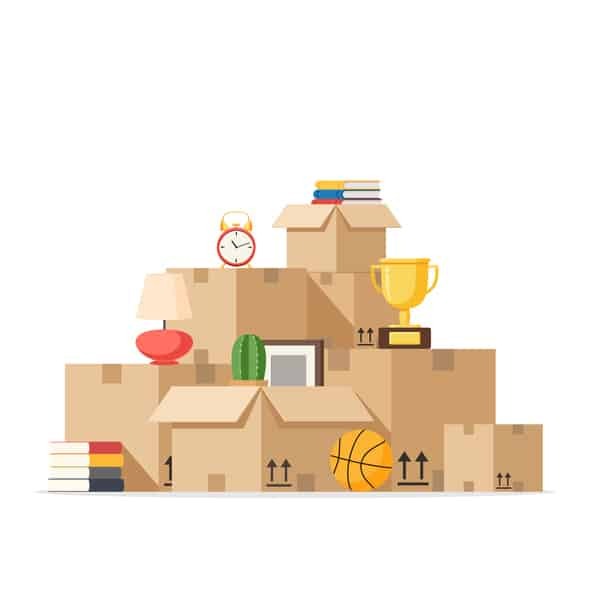 Moving out of state requires a higher level of planning and preparation that we can assist you with. Otherwise, you risk losing items and creating chaos on moving day. We are an experienced relocation provider who has the tools and knowledge to make your transition seamless. Be sure and take a look at our moving tips and packing checklist to help insure a smooth moving experience. Our moving staff will give you top notch customer service. Our goal is to get your items moved to your new home or business in a professional manner at a cost that will be affordable. Give Today Movers a call at 972-464-8888, and let us handle all of your out of state moving needs. Selecting a qualified mover is one of the most important decisions you’ll make when relocating your family and possessions. You want to be sure you’re in good hands, selecting reputable state-to-state moving company that understands and respects your belongings as their own. Today Movers is a reliable and efficient moving company that can handle all your moving needs and requirements. If you are looking for the best moving service that ultimately gives value to your money, look no further!